Internationally Known was created to showcase world music by DJ Moniki from Brazil and Tropical Jawn's South African afrohouse DJ AQ. A monthly party featuring guest DJs with unique international genres, expect to be taken around the world through dance and sounds of the global diaspora. Born in Rio de Janeiro, Brazil, Monique "DJ Moniki" Rodrigues immigrated to the United States as a teenager, and used music both as a way to preserve her cultural identity, and to learn the language and culture of America. Now, Moniki has cultivated a unique sound behind the decks, mixing Brazilian rhythms with worldly urban sounds. Moniki collaborates with legends DJ Cassidy and Q-Tip, and has worked with celebrated brands like VICE magazine and Everyday People. Kevaughn Nugent is a New York-based DJ, Producer and entrepreneur better known as GVIJIN. Hailing from St Catherine, Jamaica, GVIJIN's worldly perspective and global musical ear have shaped his path as a connoisseur of the sounds of the international black diaspora. 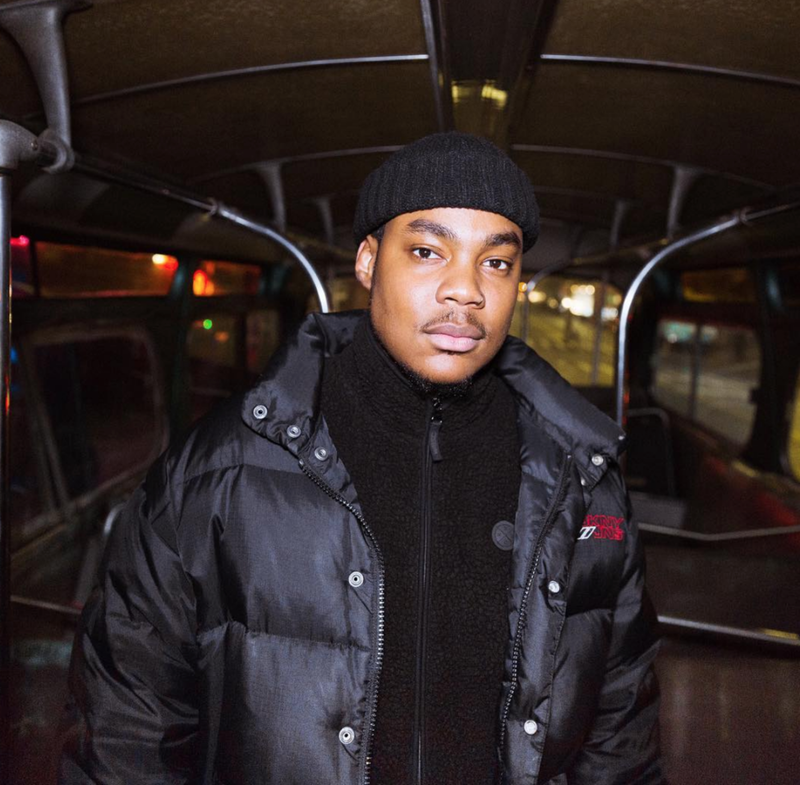 Inspired by diverse urban cultures, GVIJIN combines a strong RnB motif with hard-hitting trap, dancehall, garage and grime beats. GVIJIN is a dancefloor favorite, and is gaining popularity in the New York nightlife circuit, with global stops in Korea and Finland. In collaboration with Coliseum Records, GVIJIN presents a themed party series called Locations, which showcases different cultures through music and art. GVIJIN is a regular contributor, and DJs at all Tropical Jawn events. He has also collaborated with our own DJ AQ for Locations: Johannesburg. Andre Gray is a published photographer, videographer and visual artist from Brooklyn, NY. Gaining popularity on Instagram as Andre Uncut, his aesthetic is focused on the black female form and rooted in 20th century nostalgia. Andre lists vintage movies and 1990s/2000s-era hip hop music videos as his source of inspiration. Operating under his brand Good Breed Films, Andre has worked with Afropunk as an event videographer, and his work has been featured on online platforms such as Asos, Opening Ceremony, Buzzfeed, The Source and many more. He has also exhibited his work in multiple New York group exhibits and at Miami's annual Art Basel. Andre Uncut collaborated with Tropical Jawn for Lusty Party, providing visuals as art installation during the event. Holy Faya is the union of artist Nelly Zagury and industrial designer Célia Elmasu. Best friends from Paris, they moved to New York to team up in 2015. From jewelry design to costume and music videos, the two women hack technology to create their fantasies. Mixing 3D printing with luxurious material, they create a kingdom where people's roots are sacred and their items, magic. 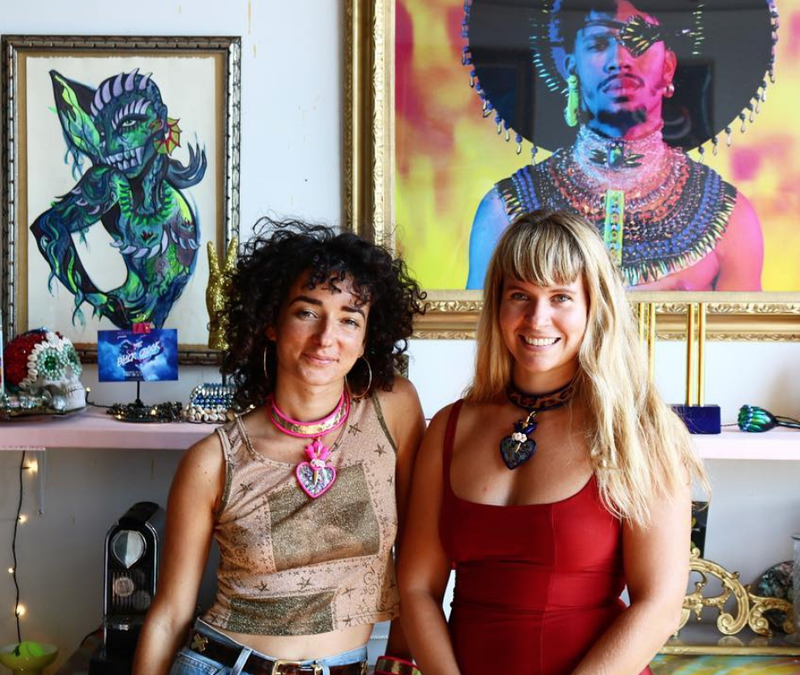 The duo combines artistry with activism, and has worked with FKA Twigs, BlackLivesMatter, Matthew Barney, Rashaad Newsome, KillASon, Ciroc, Bernie Sanders and Kali Uchis. Holy Faya has also been featured in publications such as i-D magazine, The Fader and The New York Times. Holy Faya celebrates the mixing of cultures and the love of diversity. In collaboration with Tropical Jawn, Holy Faya presents Tropical Faya, an exclusive, one-evening event bringing Holy charm to an audience of Jawns.